Many of you have been telling us how you love using ExamTime to help you learn or teach plus how it improves study performance. But wouldn’t it be great to have some proof of the progress you’re making? Well now you can; Introducing ExamTime’s new Progress and Tracking features! 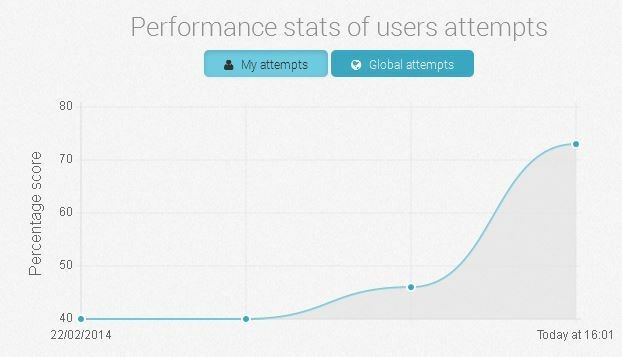 Our latest release gives you visibility on your study performance over time. We’ve made it easier for you to find relevant learning resources using tags. Best of all, it’s only the tip of the iceberg on new ExamTime features this month!! One way to keep motivated when studying is to monitor your progress over time. As you become more confident in your knowledge, the confidence you receive will encourage you to achieve more. When preparing for an exam, the workload can often seem enormous and it can be easy to get deflated. Now ExamTime helps you conquer this sinking feeling by providing you with a way of monitoring your progress on Quizzes and Flashcards. With a click of a button you can view previous attempts and marvel at the progress you are making. Coming Soon: Global Attempts will mean that you will soon be able to compare your progress on a resource compared to everybody else who has attempted that resource. So it will be a lot easier to judge whether you’re top of the class or you have a lot more work to do! We love hearing about the different ways you use our tools. One of the most common uses for Mind Maps is to map out a learning topic. Based on this idea, we thought about how we could help you display your learning progress of topic easier. Introducing “Performance Tracking” for Mind Maps. This allows you to easily tick off areas of a Mind Map that you feel you know or that you have completed tasks for. After choosing the tracking option and marking what you’ve done, you can see completion rate in the information tab. We liked the performance tracking feature so much that we decided to add it to Notes too! Say hello to increased motivation and better organisation! To access this feature, simply choose “Show Tracking” in the resource view mode of a Mind Map or Note. This will enable you to tick all the nodes or text boxes you have completed or learned. 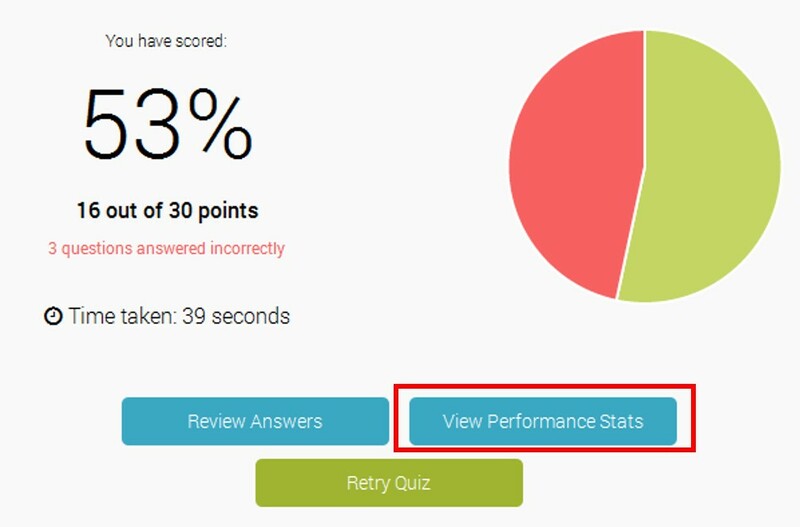 You’ll get an updated score in the corner of the resource once you have completed the performance tracking. To see the completion rate without being in the resource, simple click the info symbol on the resource tile. There are hundreds of thousands of learning resources in the ExamTime library from Breaking Bad Quizzes to the Doppler Effect Mind Maps. 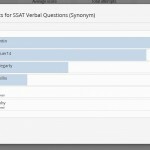 How do you ensure that you see more relevant learning resources on ExamTime? By using our new tags feature! 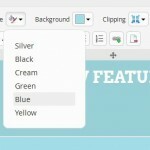 You now have the option to add tags to your learning resources. This allows us to suggest related learning resources created by others. When you have a resource with a tag, you will now see a new “Related” tab on the right-hand side of the view mode screen. It’s common knowledge that combined wisdom is better than isolated learning. 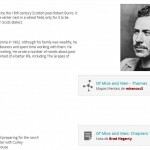 Now you can easily discover resources from students and teachers around the globe for additional knowledge and fresh insight on the topic you are studying. You can also look at all resources related to a tag by clicking on a tag to display resources. 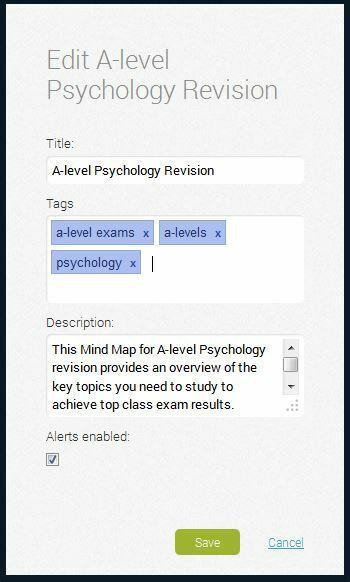 So now you can expand your mind further and take pleasure in your progress with our great new features – all free to existing ExamTime users. But don’t worry, the improvements will keep coming– we’ll have some very exciting releases to come in the next few weeks. So keep telling us what you love and what you’d like to see and keep using ExamTime to transform your learning! 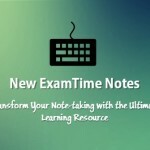 This entry was posted in ExamTime Blog Posts and tagged About ExamTime, ExamTime News, New ExamTime Feature. Bookmark the permalink.